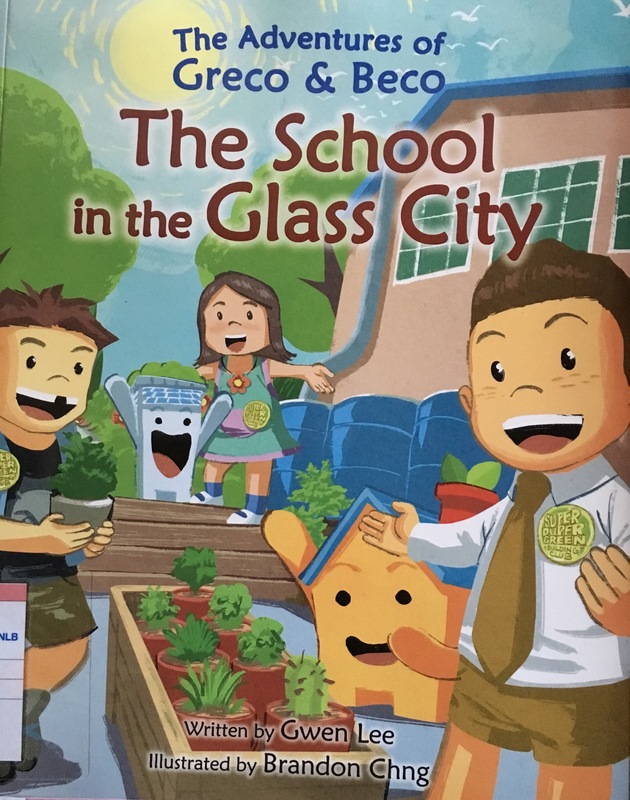 Publisher’s Blurb: Alex is not just mean to his schoolmates Bucky and Gaia; he also doesn’t think twice about wasting natural resources! When things get out of hand, Greco and Beco decide to intervene. With the help of a little magic, they transport Alex forward in time, The Singapore of 2047 looks picture-perfect, but is it really? 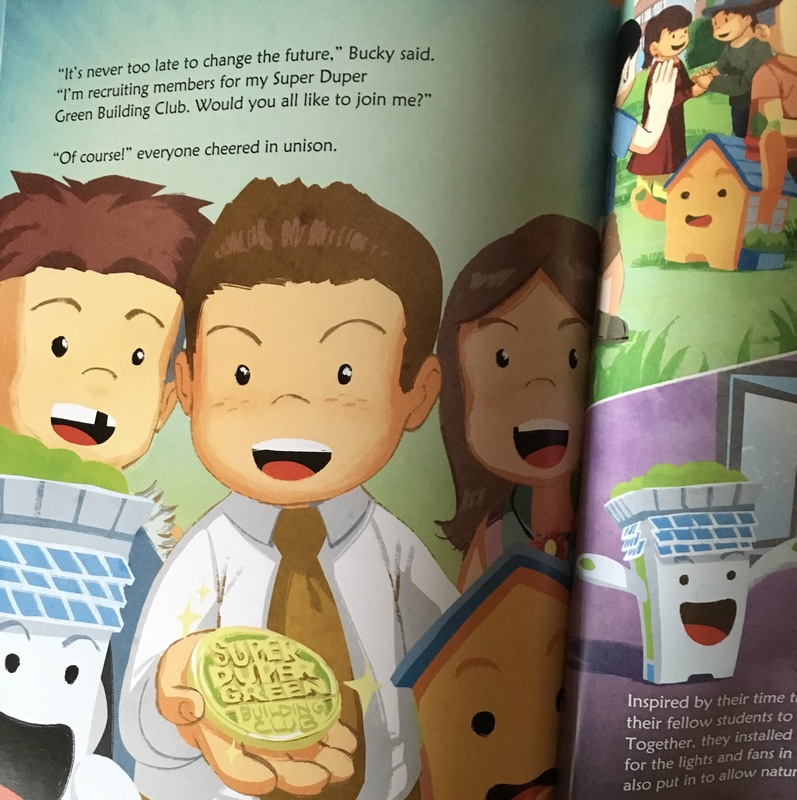 Follow Greco and Beco as they reveal the key to a sustainable future. Brief Review (in under 50 words): Personally think it is too didactic and not a very engaging story. 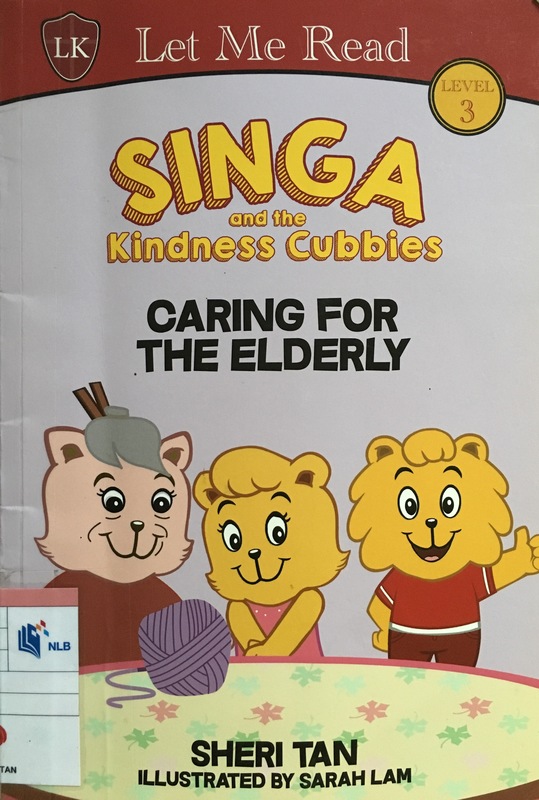 Publisher’s Blurb: Join Singa, a cheerful lion, and his cubbie friends, in their adventures. They learn about being loving and thinking of others, and so can you! 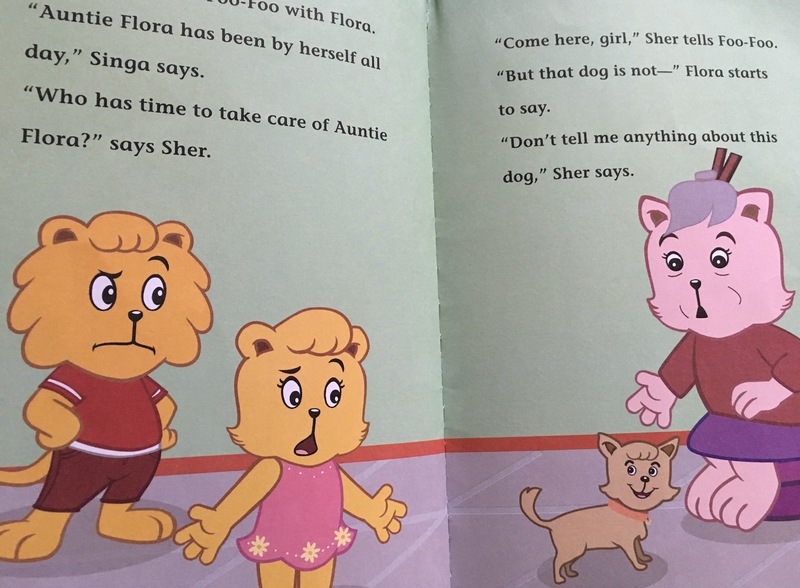 It’s Befriend An Elderly Day, but Sher is too busy to take care of her senior friend. She soon realises what she’s missing out on. Brief Review (in under 50 words): The story is based on an episode from an animated series.